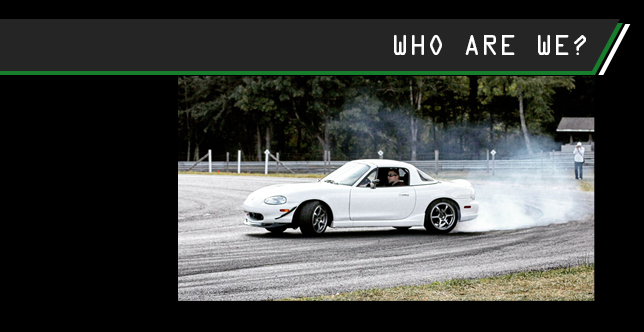 Do you consider yourself more than the average car enthusiast? 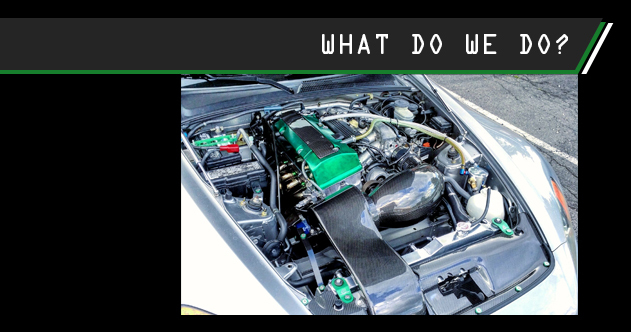 Do you love the experience of raw mechanical cars or even just the act of driving itself? Do you ever find yourself left wanting more from most automotive videos? If so, then you have come to the right place! I created this site to celebrate what I am most passionate about and share every aspect of being a true car enthusiast. From the technical and mechanical details of installations, modifications and tuning to the behavior characteristics of the car's handling at the limit of grip. Join me on this spectacular journey my fellow car enthusiasts. I am GQM! I build and celebrate raw mechanical sports cars, run the automotive YouTube channel Garage Quinn Motors, as well as create some original automotive parts.